This Denim Bristo Apron. 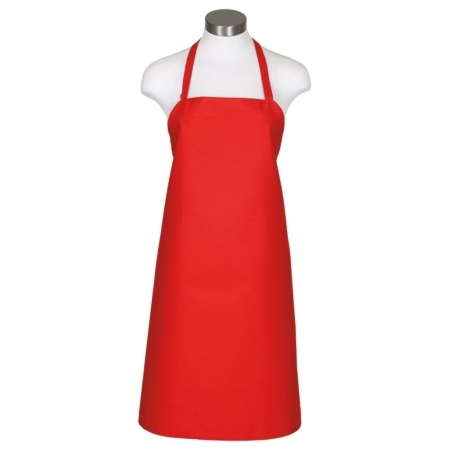 This apron protects you with reasonably thick 12.0 oz. heavy- duty denim fabric. . 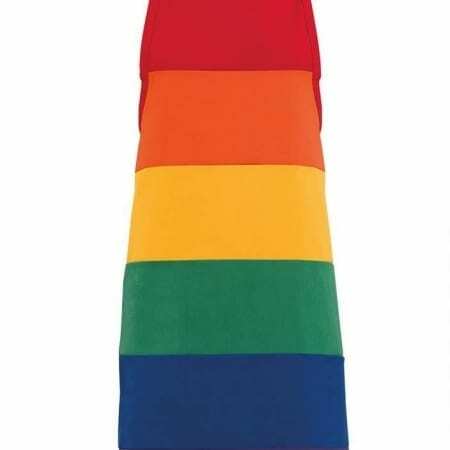 It features 2 Pockets – 2 waist pocket making it easy to have . The size is 31.5″” L x 29.5″” W but is also has 39.5 Inch Denim ties. 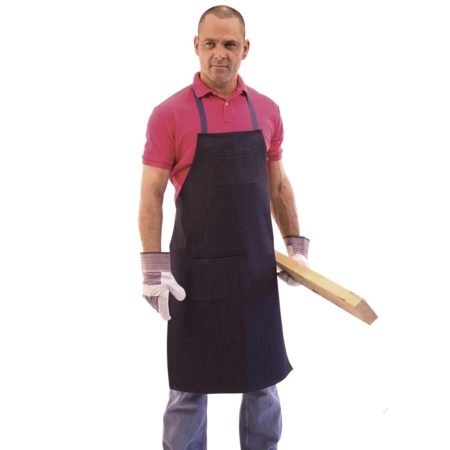 It’s Functional —This apron features Denim Ties and 2 Pockets – 2 waist pocket for storing pens, pencils, or anything else you may need to carry. 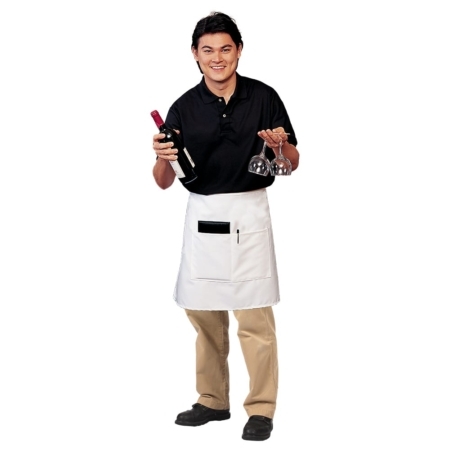 It’s Durable — This 2 Pocket Denim Waist Apron is made of a long lasting, 12.0 ounce Heavy Duty Denim fabric. 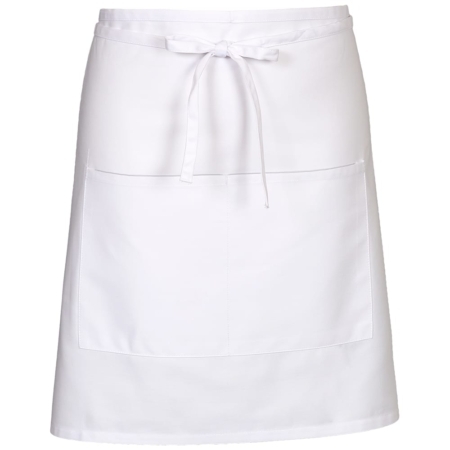 Aprons and Smocks’ 2 Pocket Denim Bistro Apron is popular with chefs, butchers, grocers, educators, retailers, day care workers, nurseries, shop workers and more. We give each order, no matter how large or small, individualized attention.